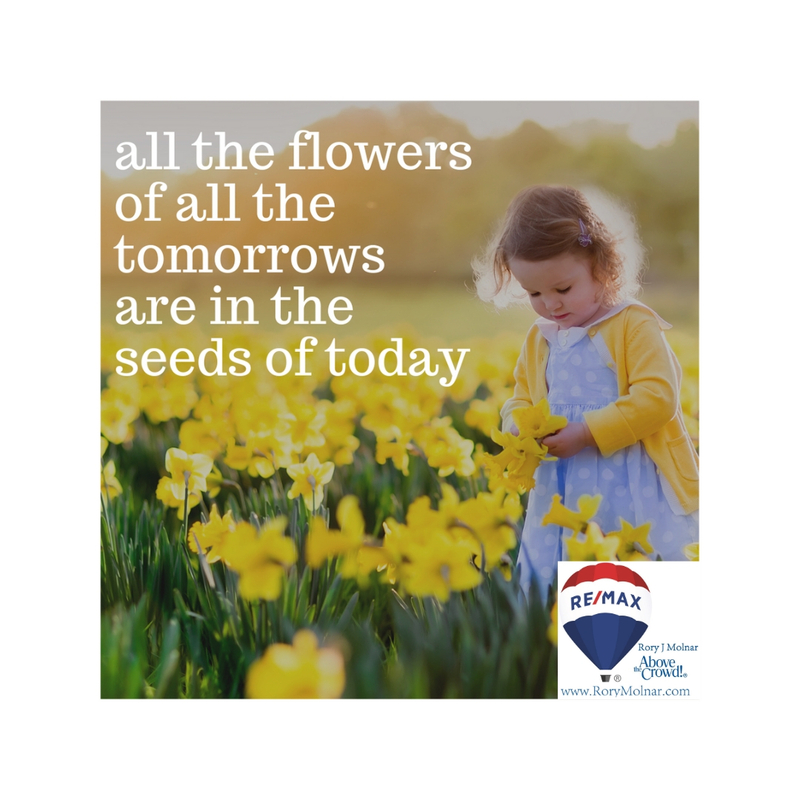 All The Flowers Of All The Tomorrows Are in The Seeds Of Today! 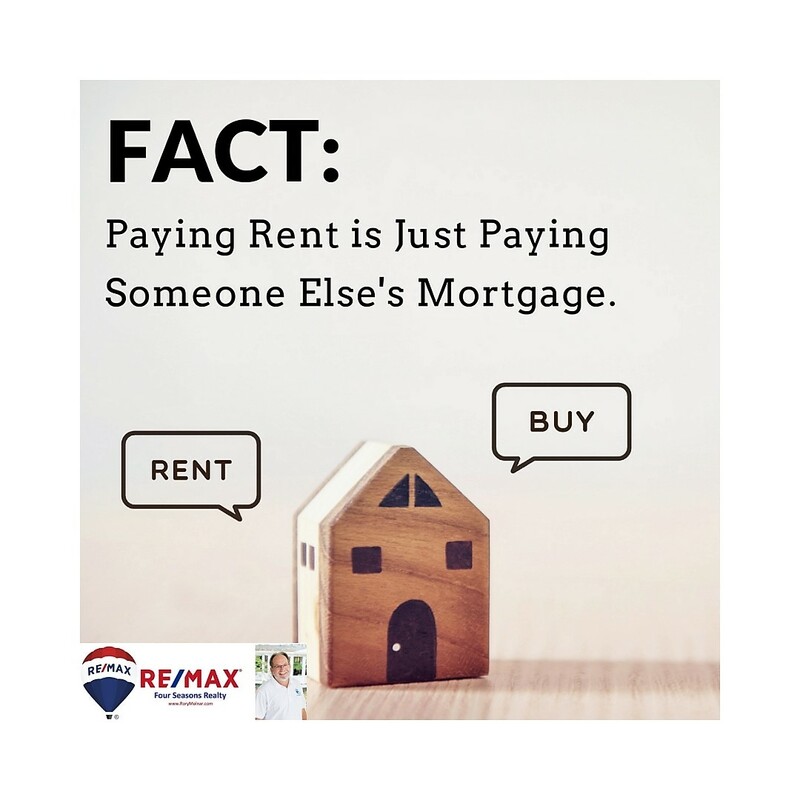 Fact-Paying Rent is Just Paying Someone Else’s Mortgage! Happy spring! 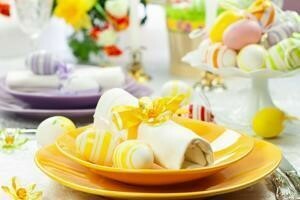 With warmer weather upon us, people are starting to think about Easter and weddings, and I’ve got tips to help you prepare to host either. 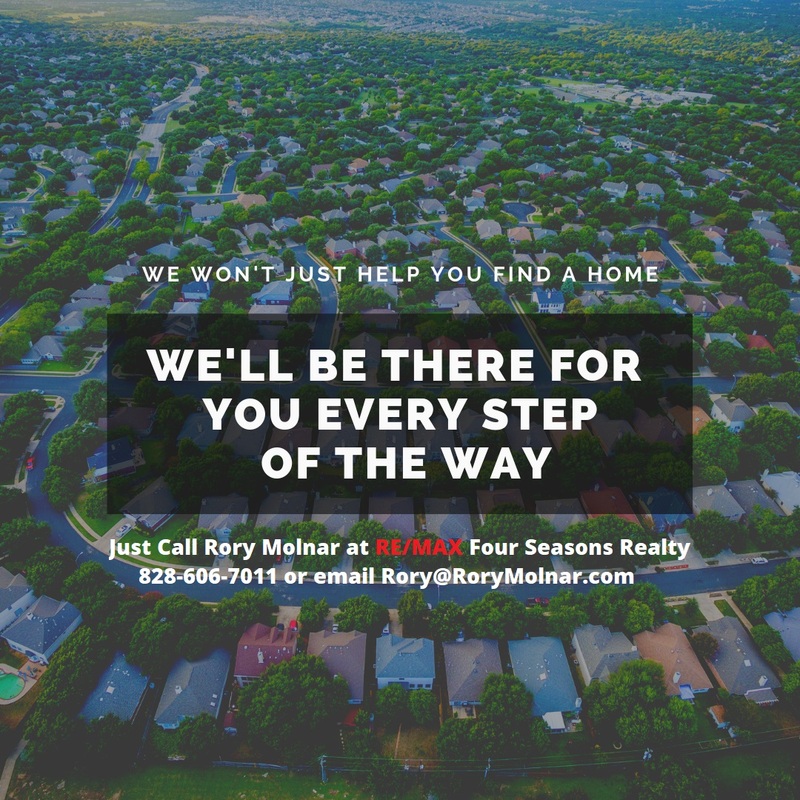 Spring is also the perfect time to start thinking about selling your home. 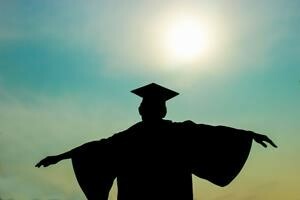 Check out the tips below and contact me if you need any help getting ready to buy or sell! 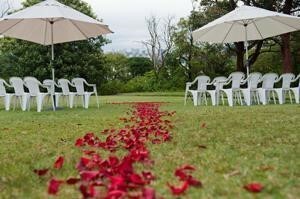 If you’ve always dreamed of hosting a backyard wedding or the next family holiday, but don’t currently have the space, let me know! I can help you find your next home and make sure it’s got everything you need for the perfect event! I’ll Be There Every Step Of The Way! 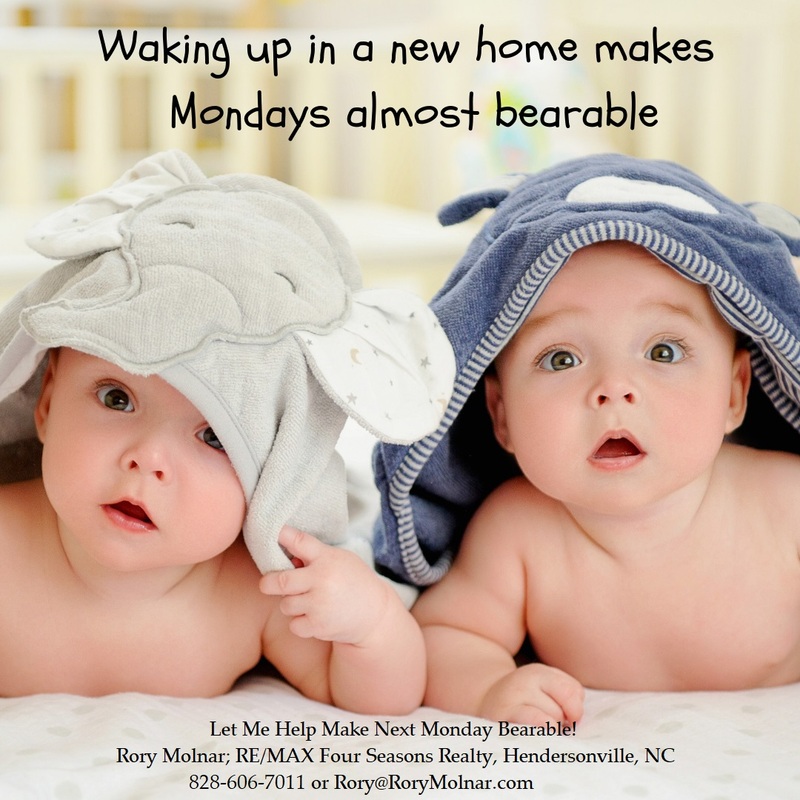 Let Me Help You Make Next Monday Bearable! Let Rory Help you find your Happiness! 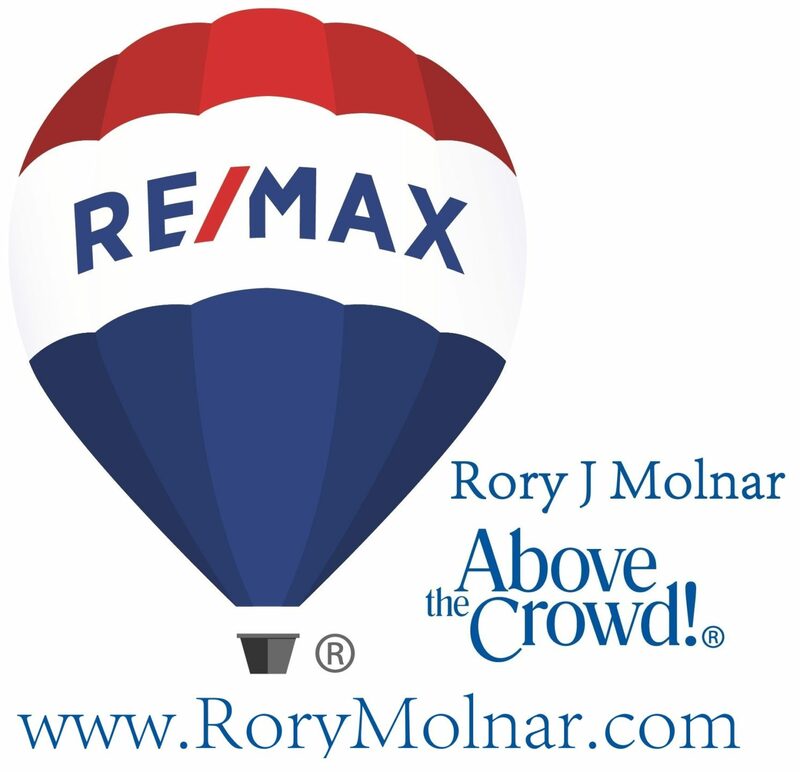 Call Rory at 828-606-7011 or email [email protected]!